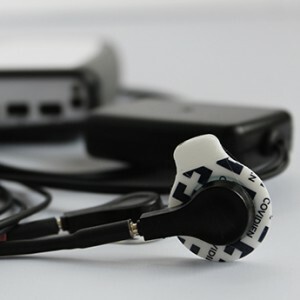 A Single Channel bi-polar EEG sensor which can be used for brain wave analysis and neurofeedback. 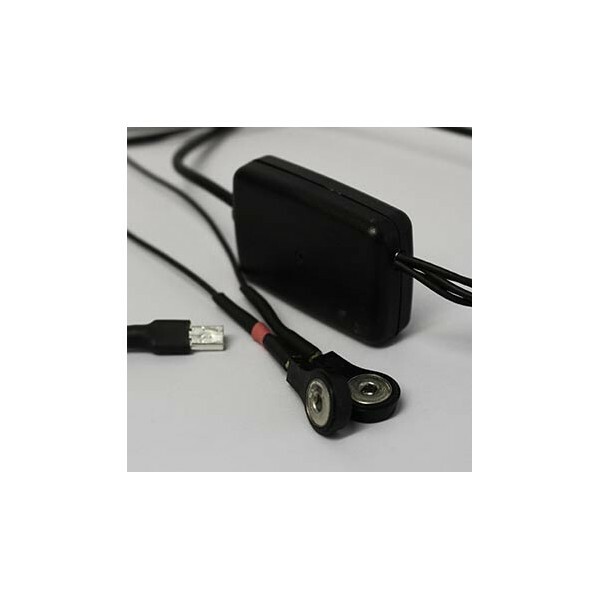 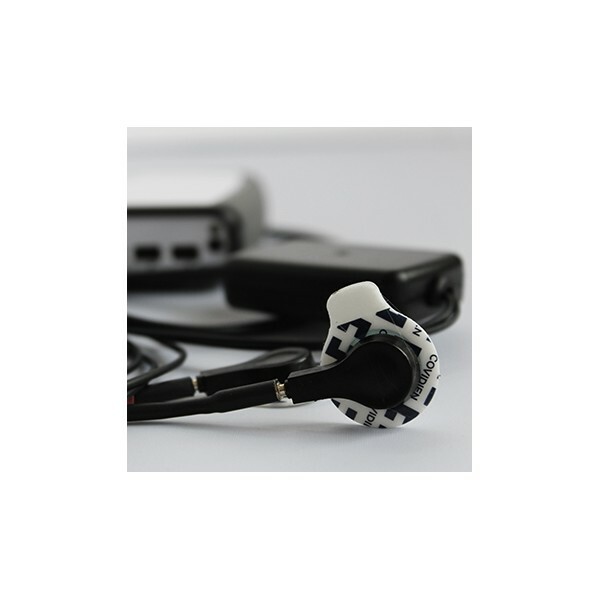 This sensor can be used in combination with other EEG sensors and, indeed, any combination of sensors supported by the Vilistus system. 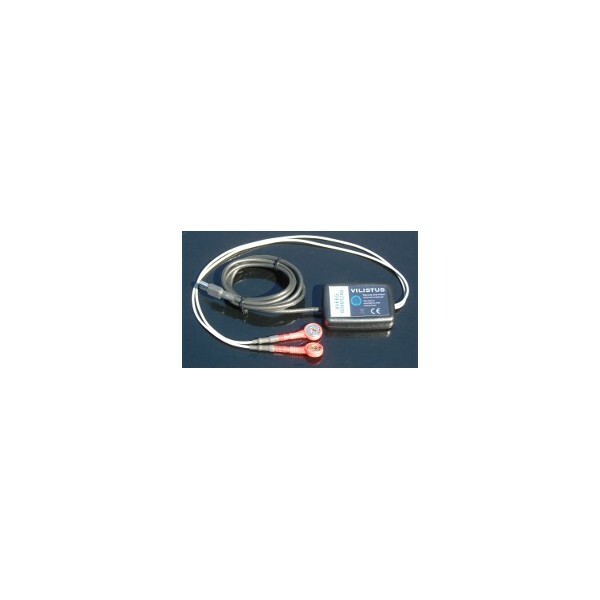 This sensor requires an external ground reference cable.